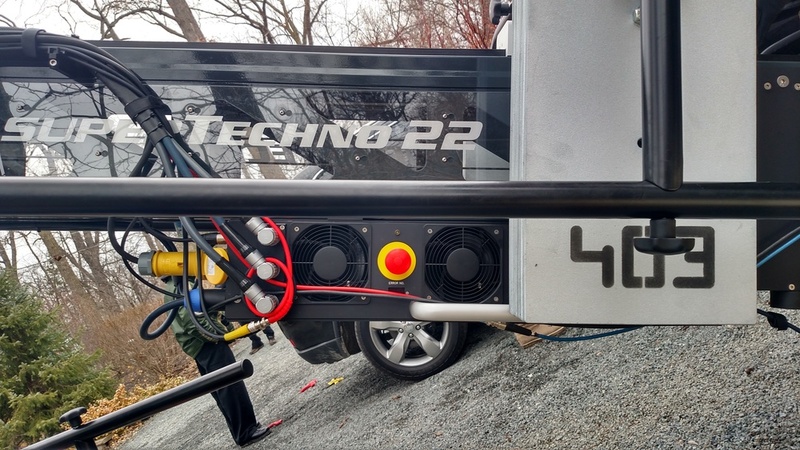 The SuperTechno 22 is the ideal crane for smaller spaces when arm length and lens height can't be compromised. 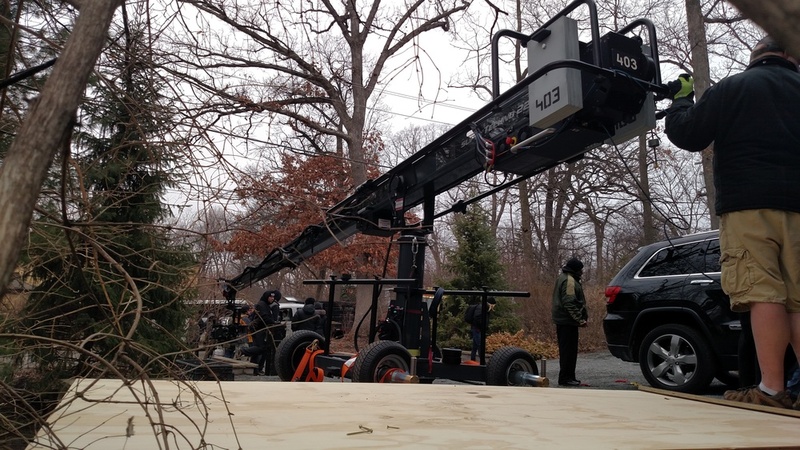 This has become our most popular crane for a wide variety of shots where space is limited or when having limitless options is the way to the perfect shot. 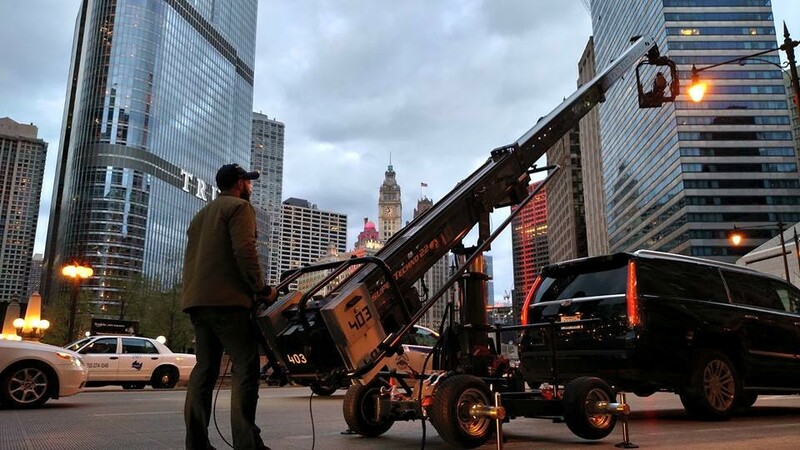 The SuperTechno 22 can handle any remote head and any camera package with ease.